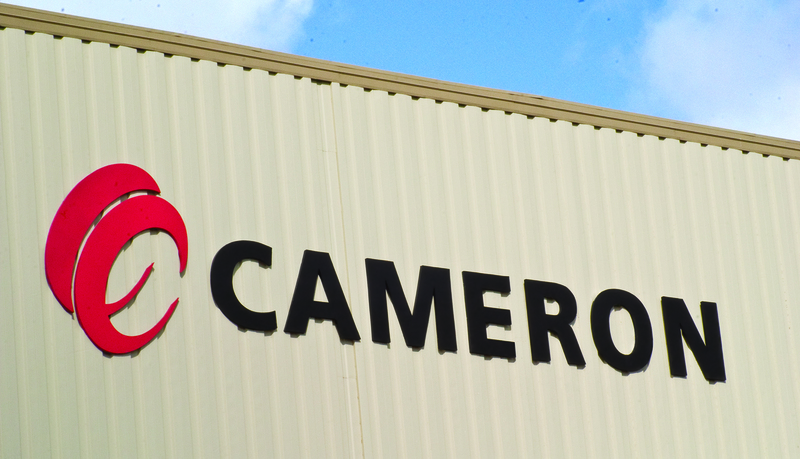 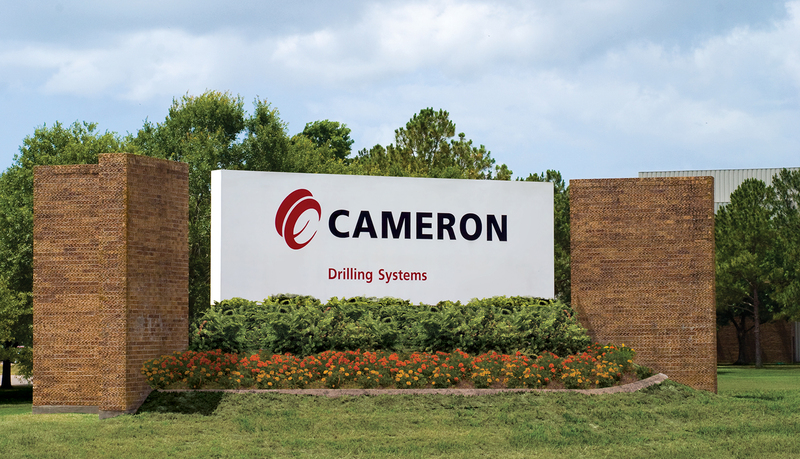 Cameron is a Fortune 500 company and a global provider of pressure control, processing, flow control and compression systems as well as project management and aftermarket services for the oil and gas and process industries. 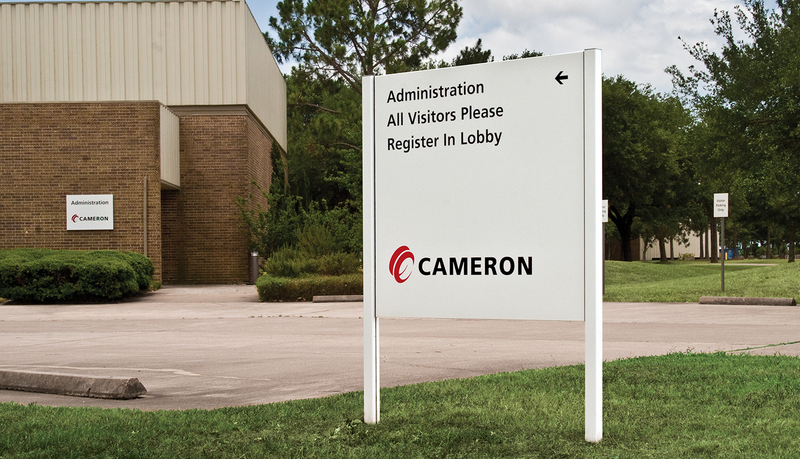 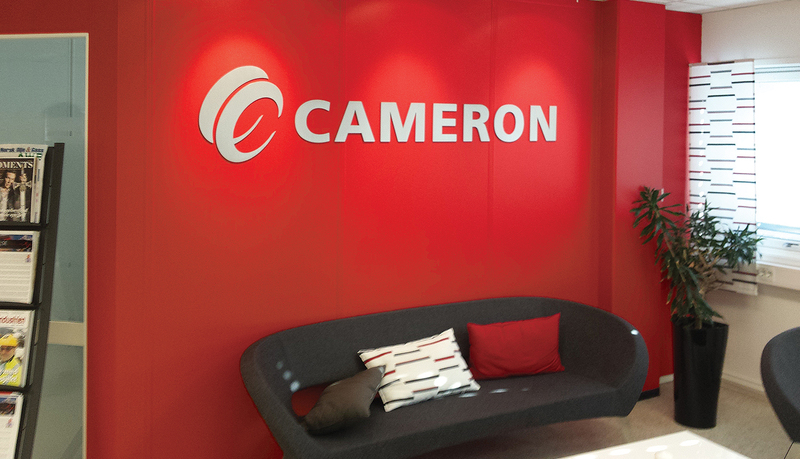 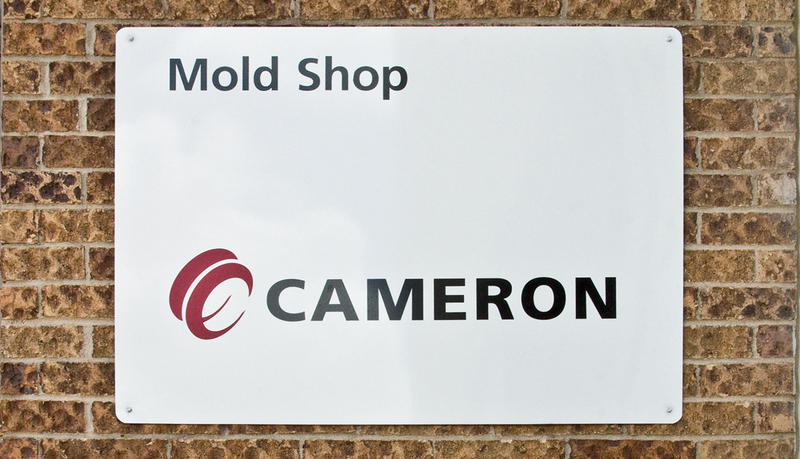 Headquartered in Houston Texas, Cameron needed to implement a brand identity and wayfinding signage standard, at over 400 locations around the globe. 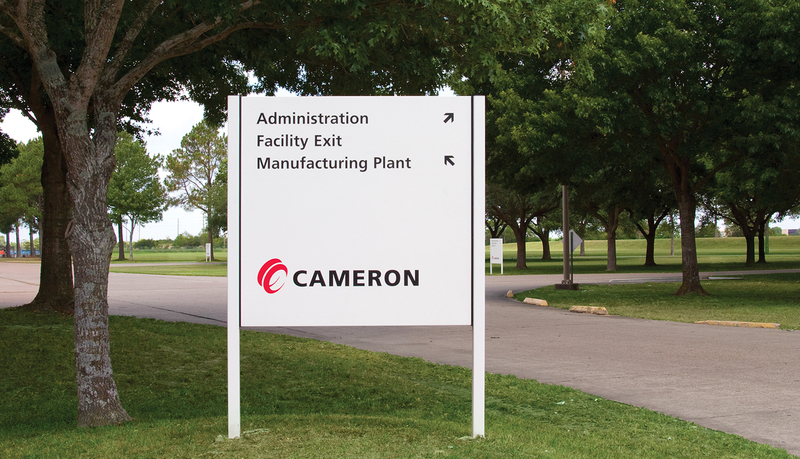 Cameron required a one-stop shop that could manage all the requirements of a global implementation project from project management, manufacturing to application. 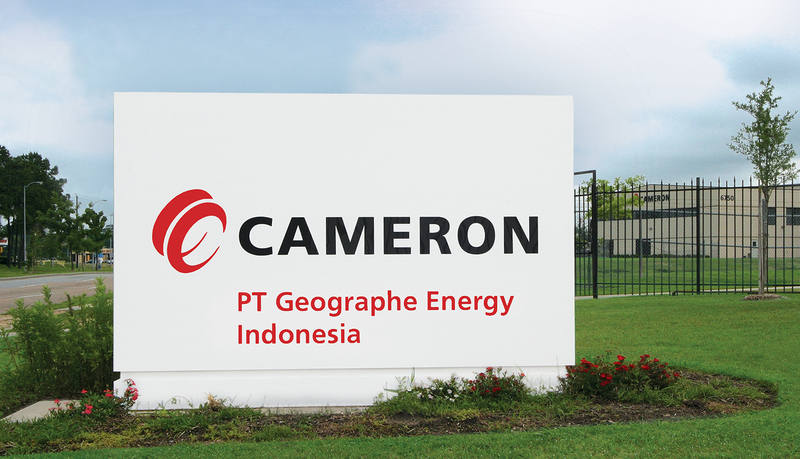 Numerous local and international permits and requirements had to be adhered to in order to safeguard the rebranding exercise. 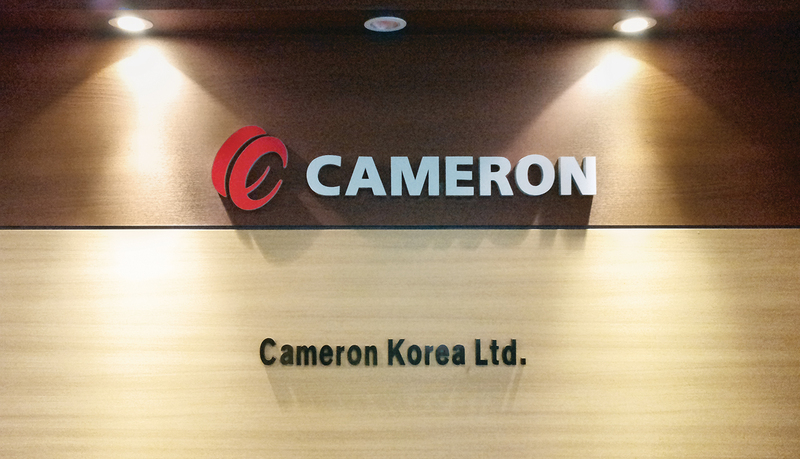 Furthermore, key international locations required fast turn around and this scenario was facilitated through ASI‘s propriety Global Account Management (GAM) software system. 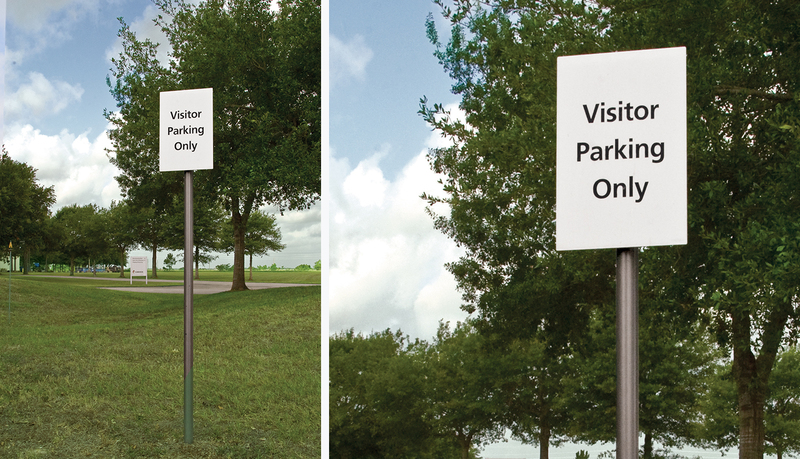 The project required ASI to create the signage standards for implementation and provide specific design and planning of the standards at each respective facility, which includes headquarters, regional headquarters, R&D facilities, manufacturing plants and warehouses across the globe. 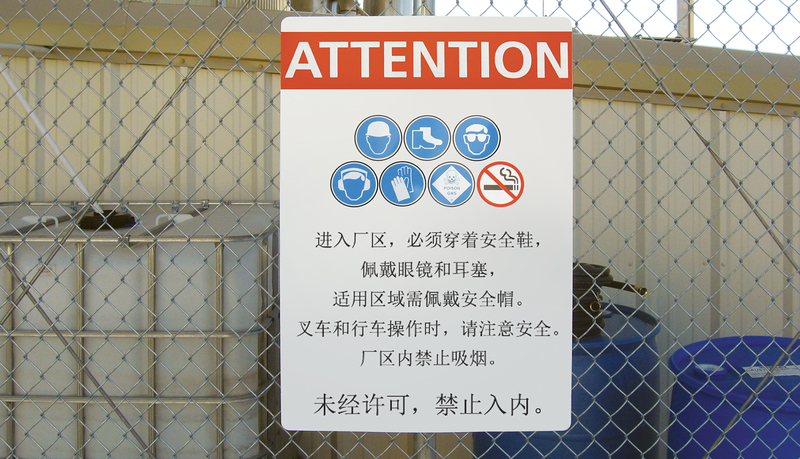 Over 400 surveys were commissioned worldwide resulting in the collection and subsequent implementation of all unique specifications including dual language usage and local permitting requirements. 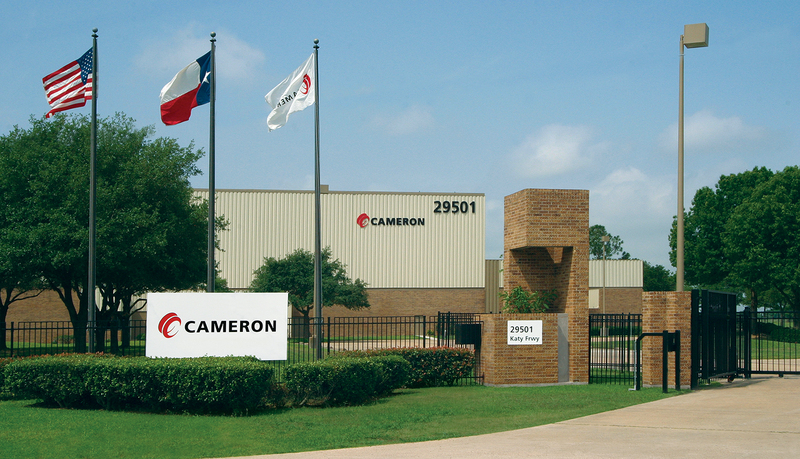 ASI leveraged its global group buying power relationships with both raw material suppliers as well as unique product manufacturers to achieve the best price and service levels available. 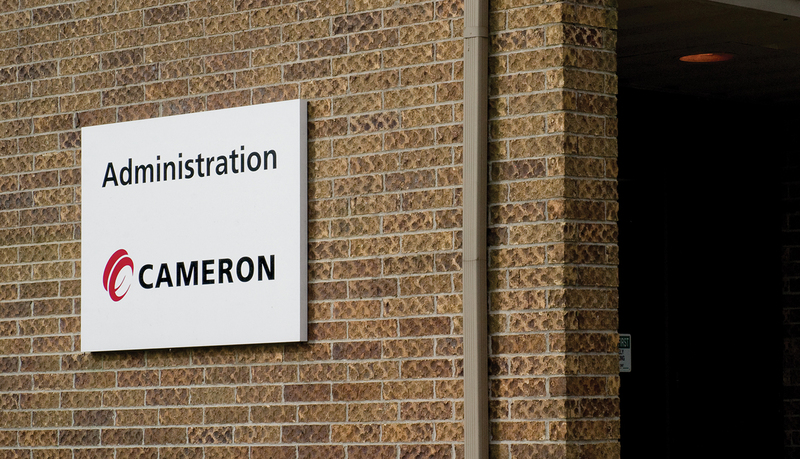 All locations, International and Domestic are managed through ASI‘s propriety Global Account Management (GAM) software system.